Located only minutes from the Tulse Hill station and nestled between Brixton, Herne Hill and Dulwich. Tulse Hill Hotel has 9 en-suite boutique bedrooms, British seasonal restaurant and cosy pub. It is the destination for locals and visitors alike. We have nine beautifully appointed, air conditioned bedrooms, with their own en suite bathrooms. All are equipped with the essential amenities to ensure that you have a relaxing and enjoyable stay. Included in all our rates are breakfast and tea or coffee the next morning. 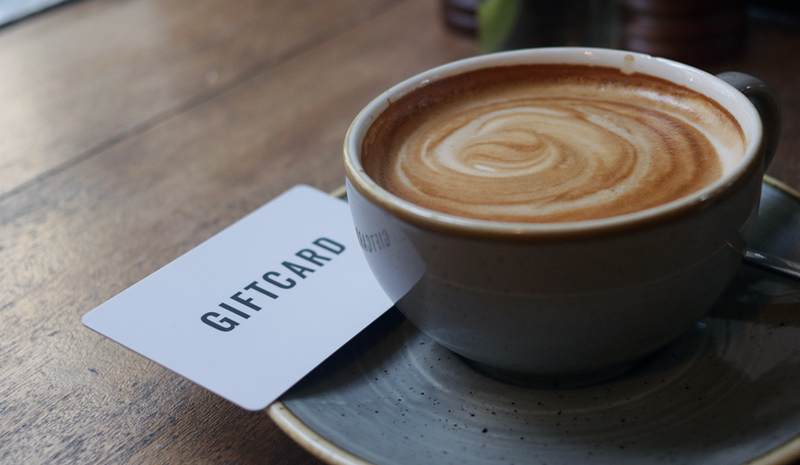 Perfect for Christmas or Birthdays, you can now purchase a gift card to be used at The Tulse Hill Hotel. Buy a round for a later date or pay for your party tab by purchasing a gift card now. 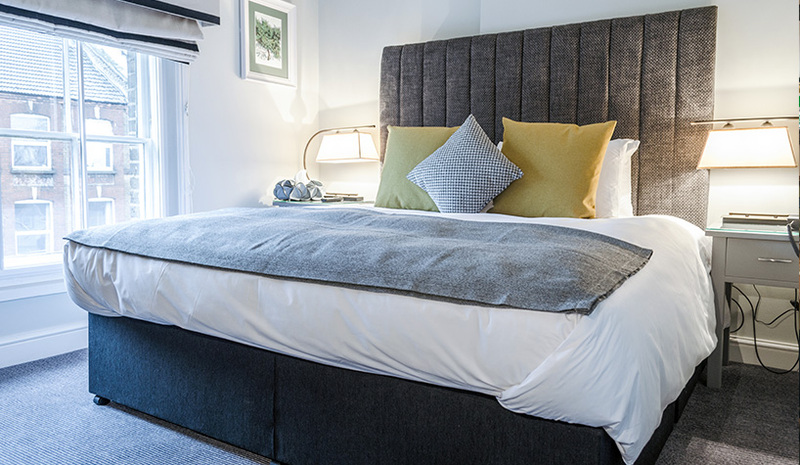 Tulse Hill Hotel has 9 en-suite boutique bedrooms, British seasonal restaurant, private dining room, cosy pub and garden. It is the destination for locals and visitors alike. Located only minutes from the Tulse Hill station and nestled between Brixton, Herne Hill and Dulwich. Our bedrooms range from a generous single to large family sized doubles all with en suite bathrooms. We pride ourselves on attentive and friendly service. Extensive beer and spirit selection from local and national suppliers. Our carefully selected wine list focuses on organic and bio dynamic wines from our wine supplier, Les Cave de Pyrene which compliments Head chef Martin's seasonal Bristish menu. We host regular supper clubs from our private dining room supported by our favourtie suppliers. During the spring and summer months our garden, bar and kitchen opens.